A darkly comic memoir of the "kitchen wars" traces one woman's struggles in the post-war period as she wages war on the Puritanism of her upbringing and the social strictures preventing her from a host of pleasures, both carnal and professional. Reprint. 15,000 first printing. 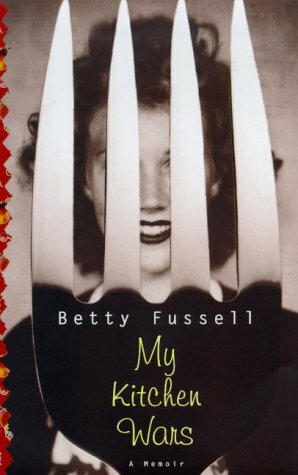 Betty Fussell is the author of nine books. A contributor to publications including The New York Times and The New Yorker, she has lectured widely on food history. She lives in New York City.